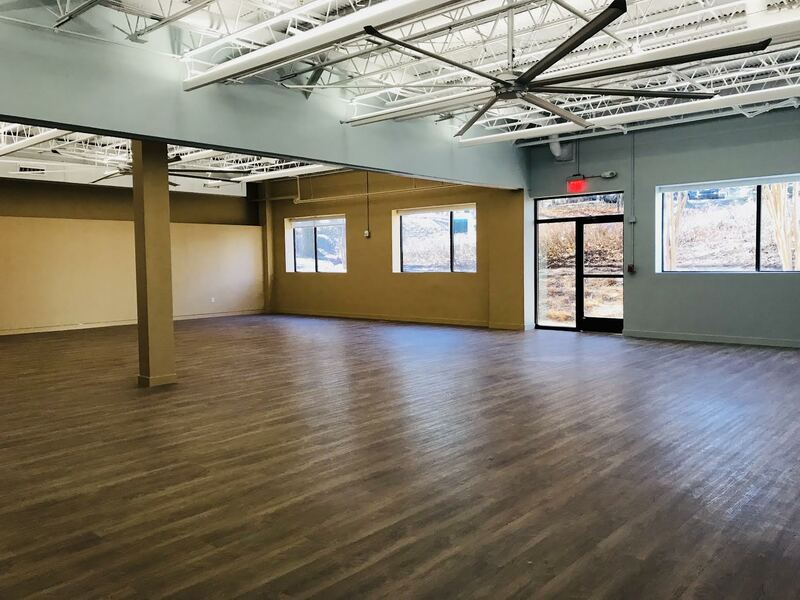 The largest and only Yoga studio in the DC metropolitan area dedicated to the original teachings, therapeutics, and accessibility of Yoga for ALL people in the community to attain optimal health and well-being. Beloved Yoga: A Sanctuary for All grand opening weekend celebrations kick-off on Saturday, Feb. 10th at 3pm with a ribbon cutting ceremony hosted by the Greater Reston Chamber of Commerce, and a free concert that evening with the GuruGanesha Band to activate the space with music, mantra and dance from 7:30 - 9:30pm. 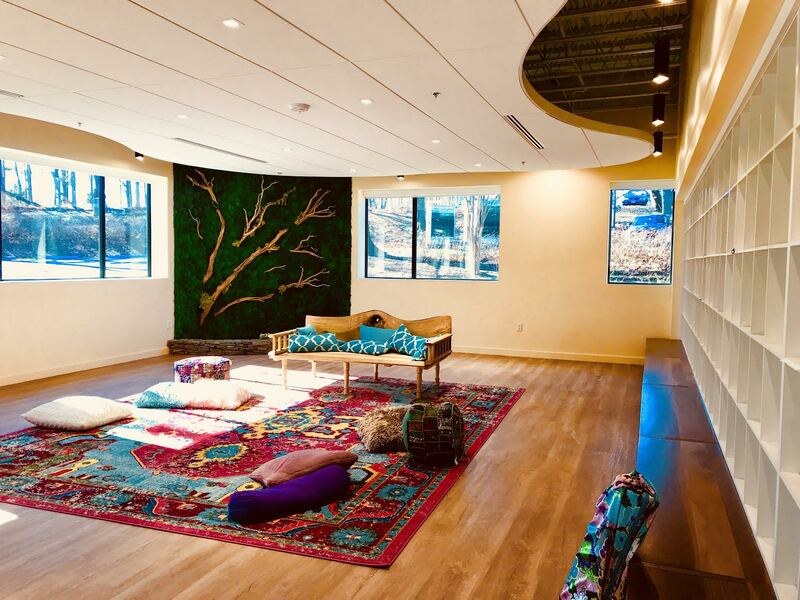 On Sunday, February 11th, Beloved Yoga is offering a wide range of free classes and Lounge talks throughout the day, from 9am to 5pm, open to the general public. 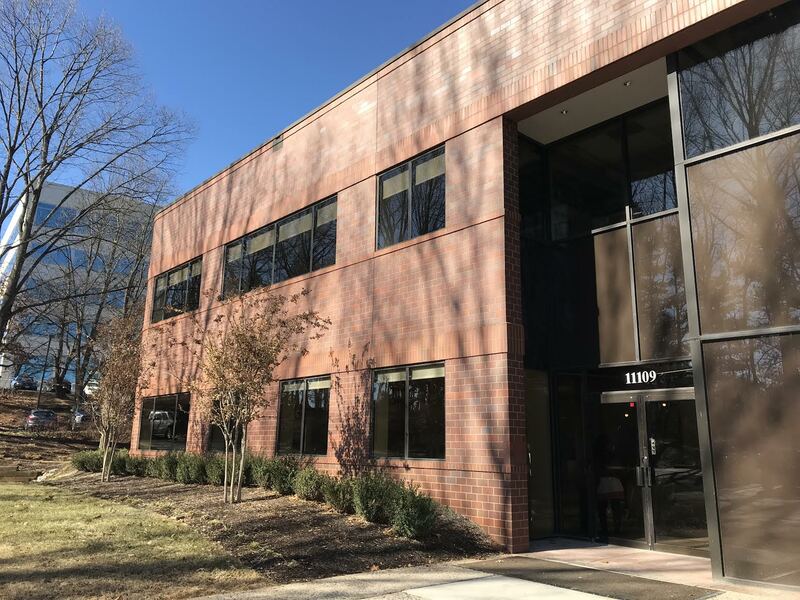 Beloved Yoga is located at 11109 Sunset Hills Road in Reston, Virginia. For more information, go to: BelovedYoga.com. 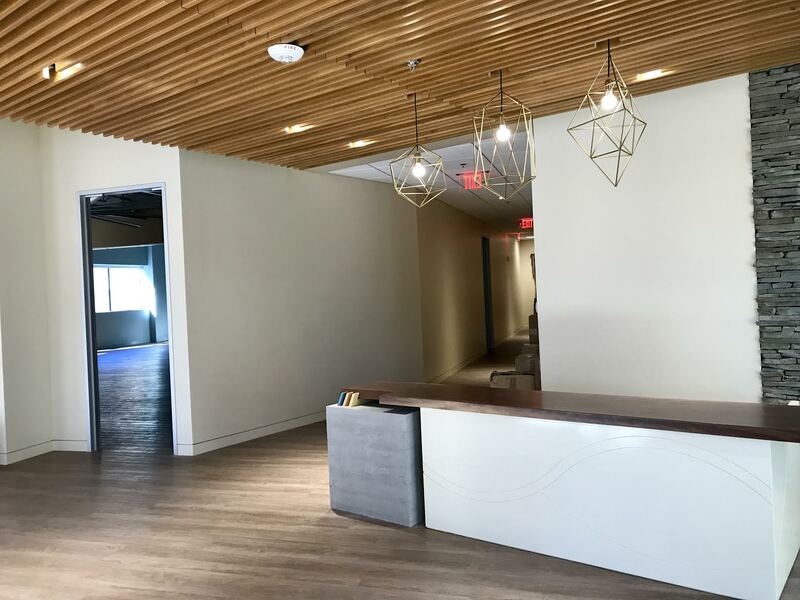 Beloved Yoga: A Sanctuary for All is 6,000 square feet, with four studios, three well-being rooms including Ayurvedic wellness, and a Lounge for talks to better serve the growing Yoga commUnity in the DC metropolitan area. 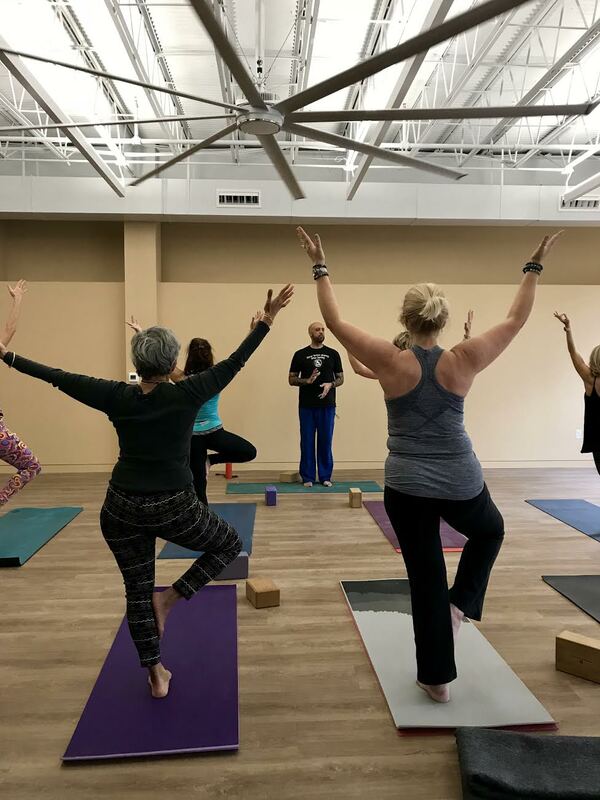 Beloved Yoga is known for teaching authentic yoga for all levels, ages, special needs and interests including their signature Befriending Therapeutic Yoga, Trauma and Recovery classes; and Prenatal, Kids, Teens and Family Yoga classes. In addition, the Beloved Yoga School offers 200 hour and 300 hour Teacher Training and Certification programs. A 2016 U.S. yoga study conducted by the Yoga Journal and Yoga Alliance shows a 50% increase in practitioners since 2012, from 20 million to 36 million people. The yoga industry has grown from a $10 billion business in 2012 to a $16 billion business. 80 million Americans, 34% of the population, say they want to try Yoga. Link to Yoga in America Study. 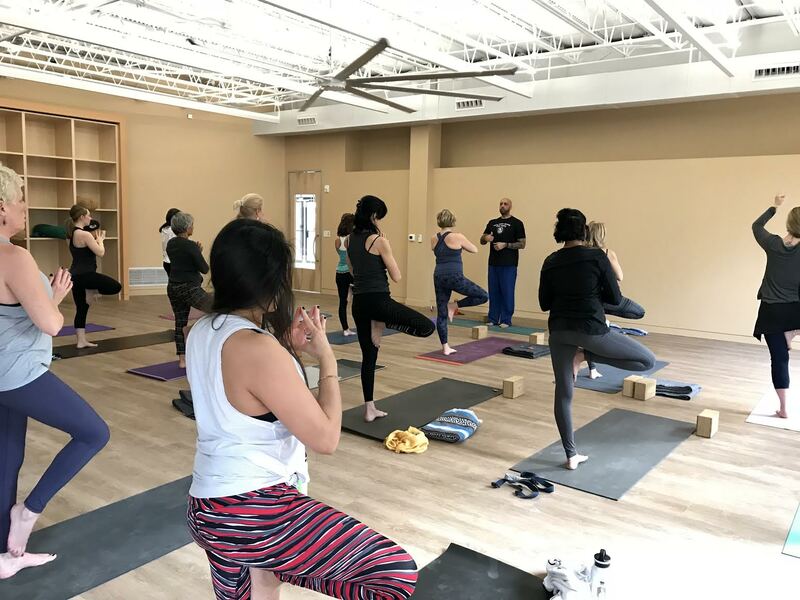 Since 2005, CEO Maryam Ovissi has owned and operated Beloved Yoga studios in Reston and Great Falls, VA. She saw firsthand the yoga market growth and an opportunity to expand and teach Yoga with integrity, reverence and accessibility for all. “We live in amazing times, and amidst the suffering and pain, we have the capacity to create space to empower people to be healthy in mind, body and spirit,” says Maryam Ovissi. 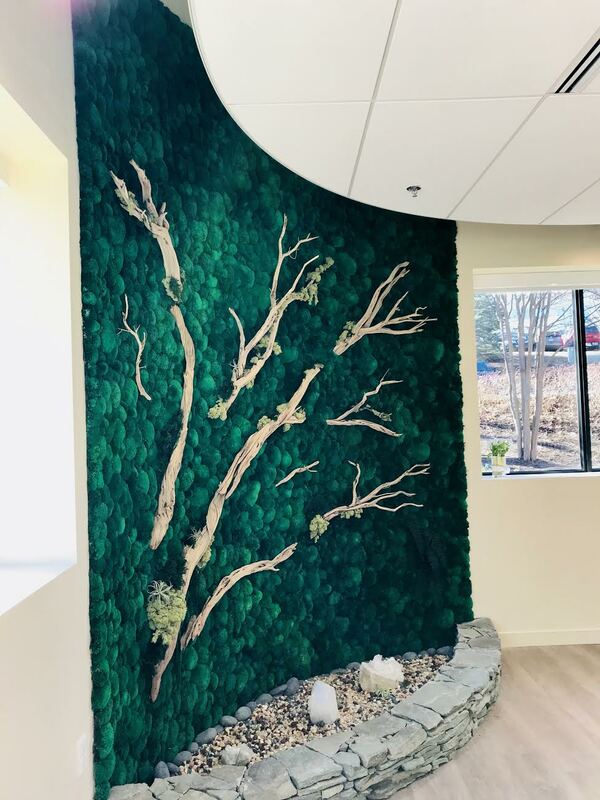 “We built the Sanctuary to create a safe space for people to come and be a part of a commUnity, which research shows, interaction with others aids in healing,” she added.